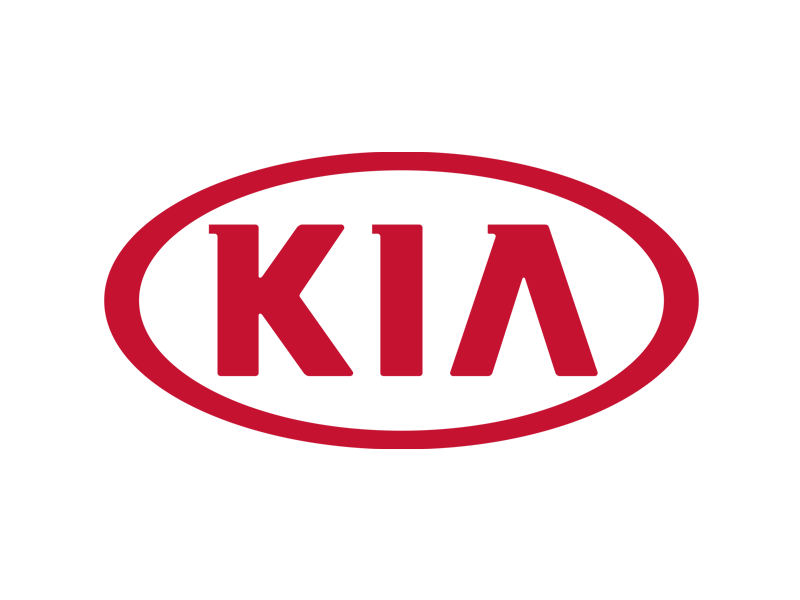 Known for their affordable, well-built automobiles, Korean-based automaker Kia Motors Corporation was founded in 1944. What was once a small company that manufactured bikes and motorcycles, today Kia is the 5th largest vehicle manufacturer in the world. The company produces more than 1.4 million vehicles in factories in eight countries around the globe. And Kia loves their sports! For 18 years in a row, they have sponsored the Australian Open and they have committed to doing so until at least 2018. Tennis ace Rafael Nadal proudly serves as the company’s “global ambassador.” But Kia loves more than just tennis. They are the official automotive partner of FIFA competitions and the World Cup and have committed to the relationship through 2022. They also sponsor the Archery World Cup and the World Extreme Games. And with this as their 7th Super Bowl appearance, it looks like they’re pretty loyal to football as well! While their name is a salute to their Korean routes, (Kia can be roughly translated as “rising out of Asia”), let’s see if they can again make a mark in that most American of holidays – Super Bowl Sunday! Oh, and they work closely with the NBA, and especially Los Angeles Clippers star Blake Griffin.